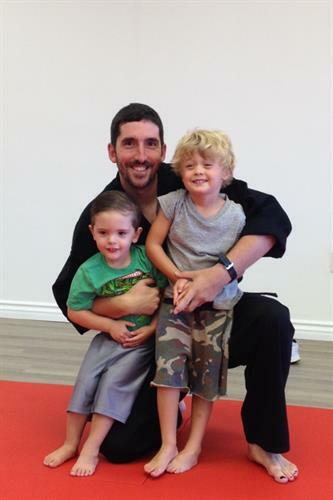 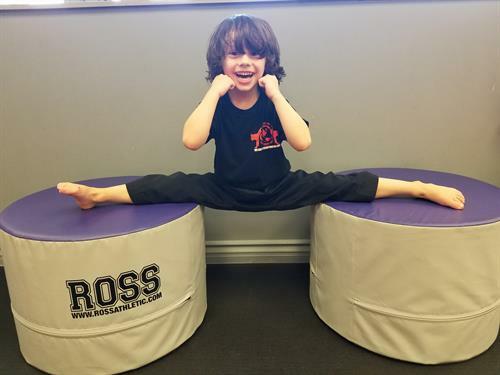 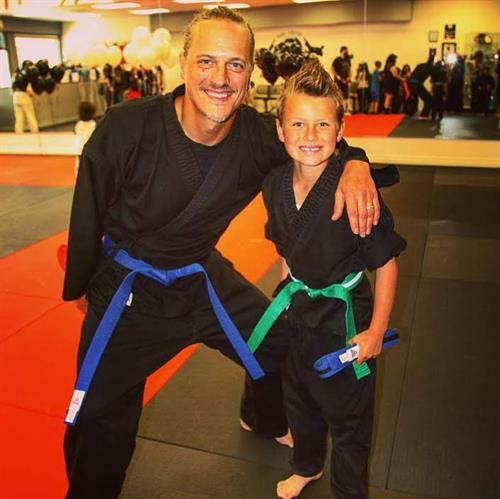 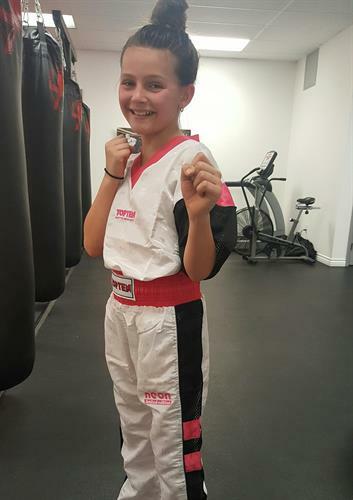 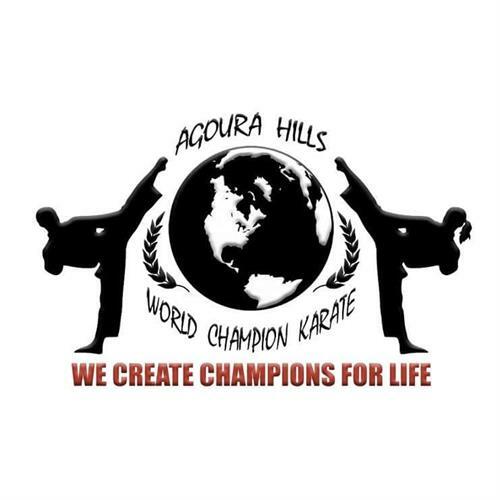 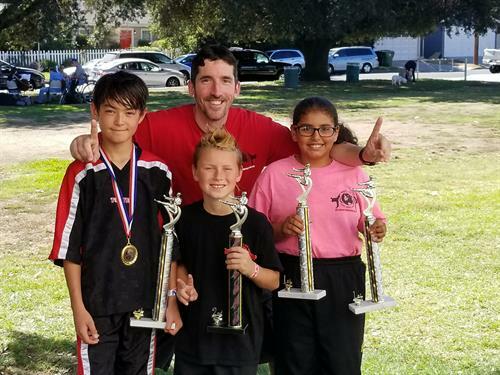 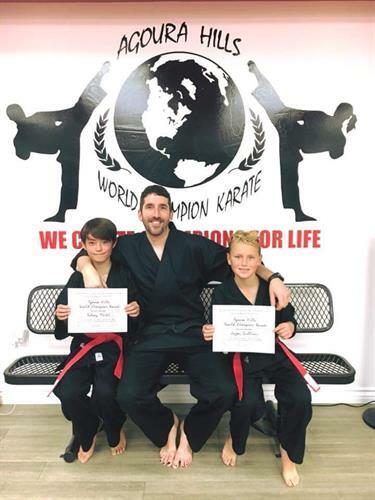 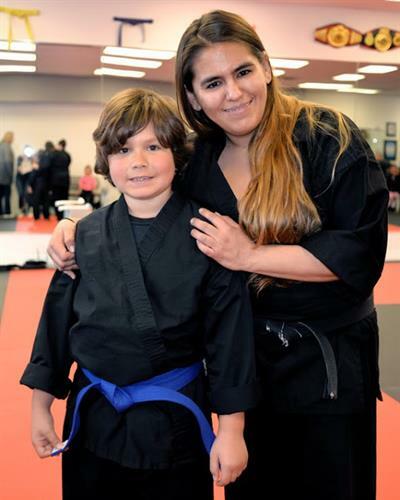 Agoura Hills World Champion Karate's goal is to empower our students, both kids and adults, with the ability to challenge themselves and reach their full potential physically and mentally. 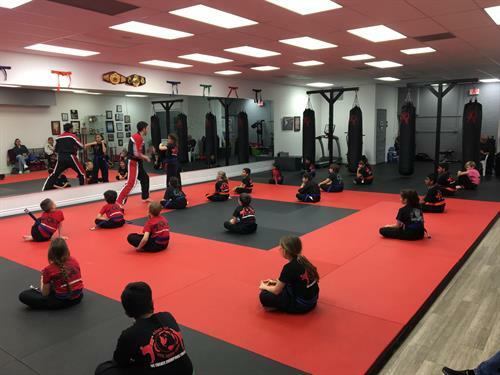 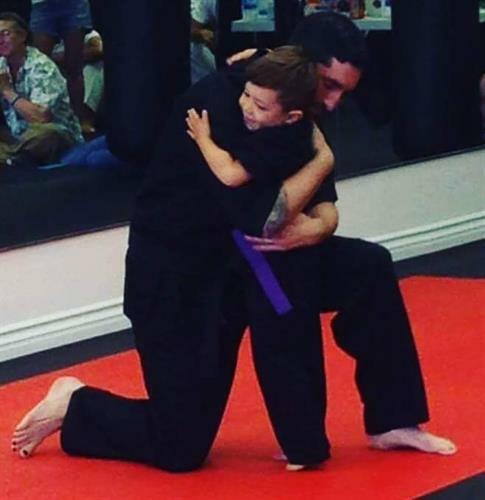 We want to arm both kids and adults with the knowledge and skills to defend themselves and others while instilling life skills through the teachings of honor, respect, self-esteem, teamwork and self-discipline. 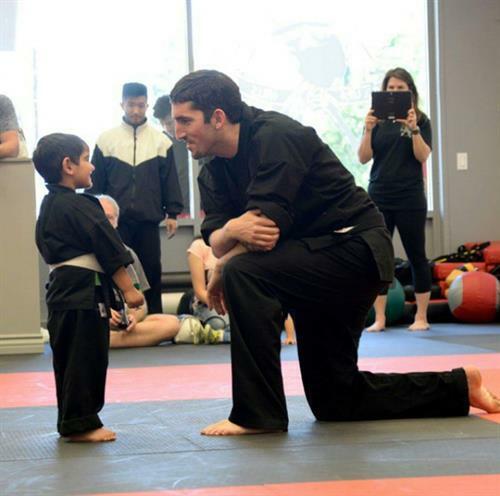 Our students develop the proper mindset to reach for and achieve their highest goals in life. 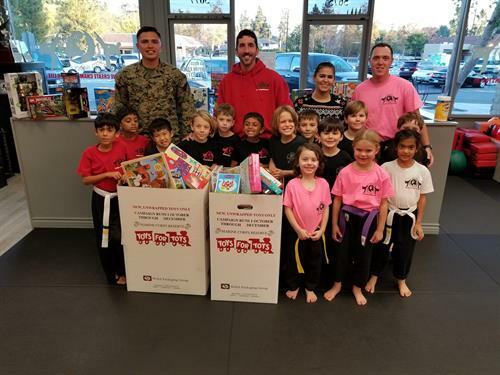 We are located on the corner of Kanan Rd. 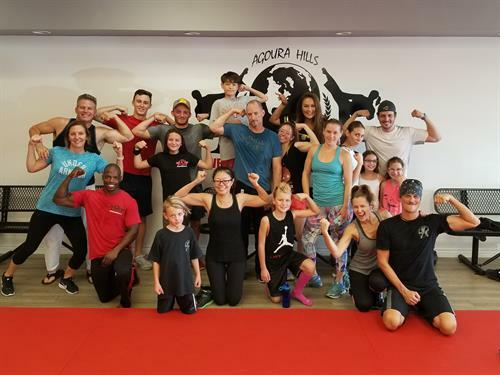 and Thousand Oaks Blvd. 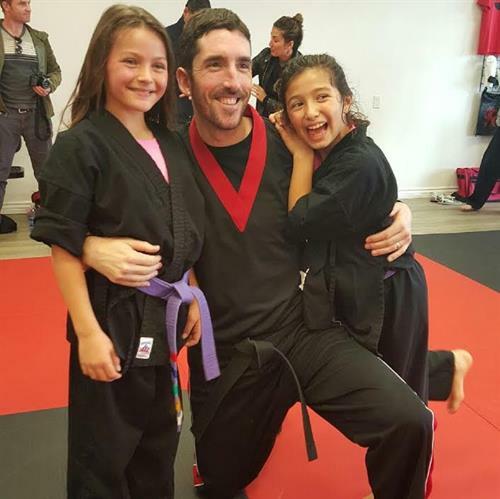 in between Cronies and Vons.